With the reveal of the 2020 Toyota Supra recently we saw the return of yet another classic name from the history of the motor industry. To mark the occasion ClassicLine have decided to take a look back at some of the iconic classics that now have modern counterparts in showrooms today. The first generation of Toyota Supra was built way back in 1978 and came with a 2.0 litre straight six engine. 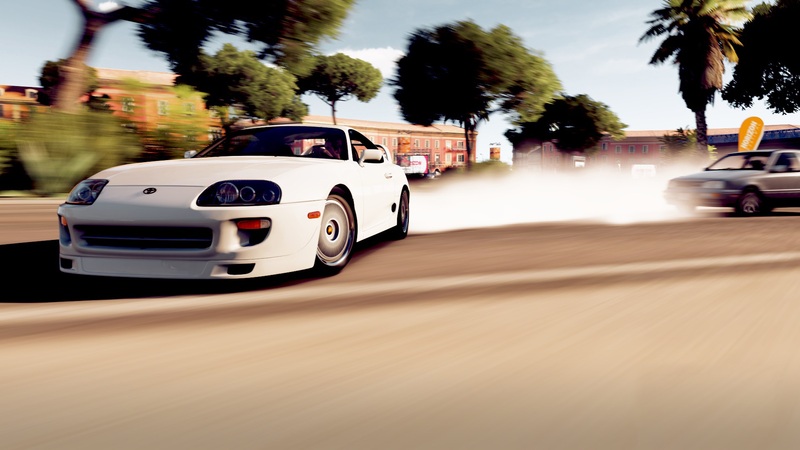 The Supra didn’t really reach iconic status though until the fourth generation model released in 1993 and went on to star in The Fast and the Furious in 2001. Following the film every young person was speeding around in an orange Supra with neon underglow lighting. 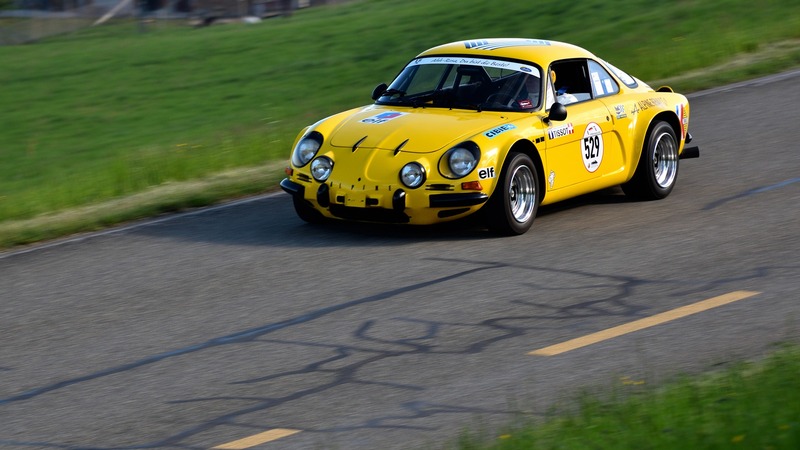 Originally built from 1961 till 1977, the A110 was a successful road and rally car during the early 70’s and was even the first World Rally Champion in 1973. The popular French classic returned to showrooms in 2017 in its modern format and has been universally loved by the press with The Grand Tour’s James May calling it, “The greatest thing to come out of France since the Mouli cheese grater,” high praise indeed. Produced from 1957 until 1975, more than 3.8 million 500s were built. Although not the first car to bear the 500 name, (that would be the 500 Topolino from 1936) it was unarguably the more popular, with spare parts even being available from small newsagents. 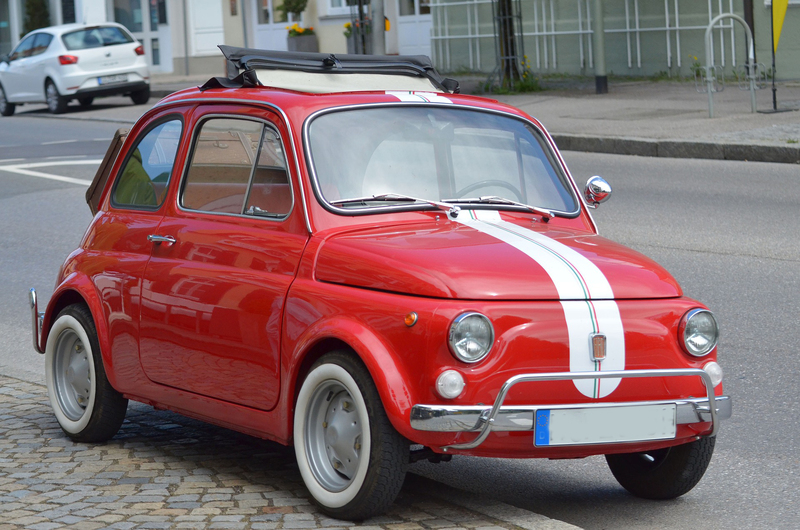 The reimagined 500 first came into production in 2007 and was determined to continue the retro styling trend that was popular at the time. 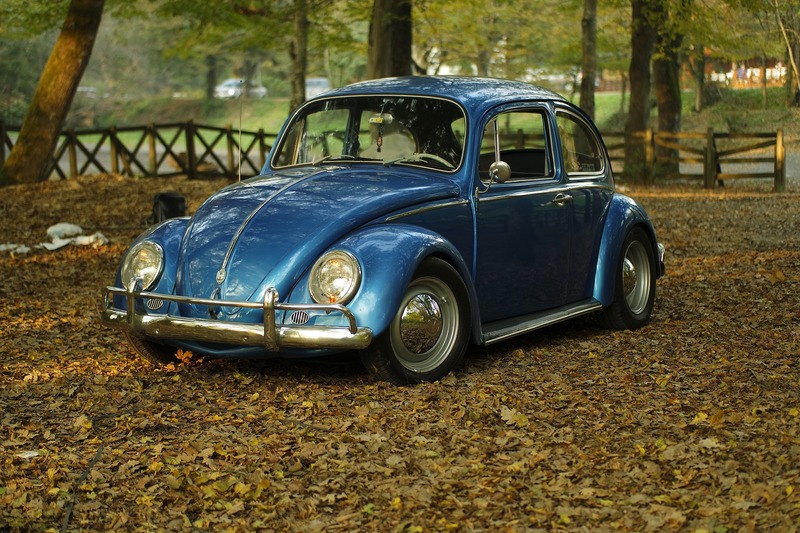 The car that started the entire retro styling craze off, the Volkswagen Beetle was produced from 1938 all the way up until 2003. The Beetle was the pride and joy of the hippy generation with historic photographs showing the queues into the Woodstock music festival littered with ‘bugs’ during the 1960’s. The New Beetle arrived in 1998 and kicked off a craze of retro styling that continues to this day. The New Beetle continued its originators notion of flower power by featuring a vase for flowers on the dashboard. 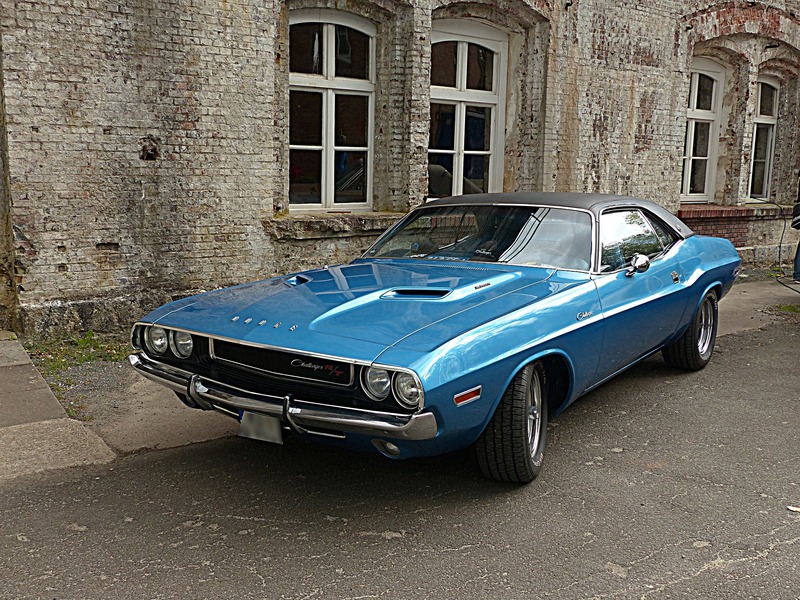 One of the more popular muscle cars in its time, the Dodge Challenger was famous for its 7.2 litre Hemi V8 and for appearing in the 1971 film Vanishing Point. Built to compete against the Ford Mustang, Chevrolet Camaro and Pontiac Firebird, production finally ended in 1973 with over 165,000 cars built. On offer since 2008 the modern Dodge Challenger has been available in various hell related specs including the Hellcat, Demon and recently announced Hellephant.